 Washington residents have the right to search for, obtain, and examine public records per the Washington Public Records Act. This law states that government records and information are presumed public. The Washington State Records website’s mission is aid Washington state citizens in the obtaining of that information. The goal of this website is provide access to these public records in an expedient and concise manner, and without requiring personal information unless the requested record is ruled confidential by law or court decision. 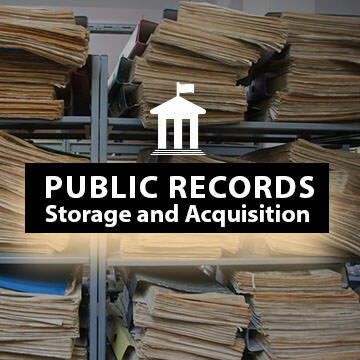 The records presented on this site contain information on criminal records, court records, vital records and state background checks; including over 65 million transparent public records. Washington public records are gathered starting in the year 1907, and from all 39 counties in the state of Washington. 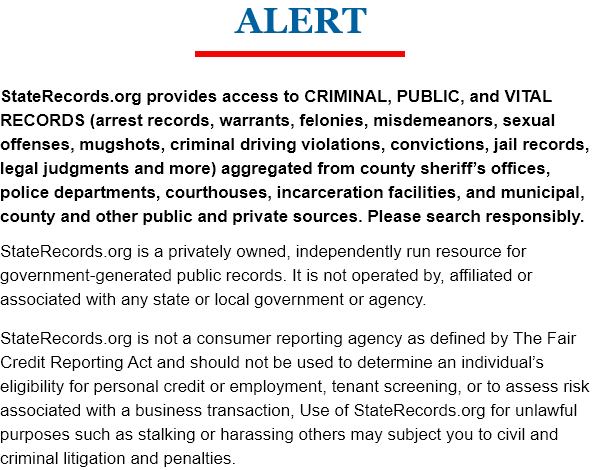 The search function of this website allows members of the public to access this information immediately, and accurately, ensuring Washington abides by the commitment of the United States of America to remain a fair and just society for all. In the state of Washington, government-generated records are all available to the public, but finding these records can prove difficult. Learn how to locate the record you want, and how much it may cost. 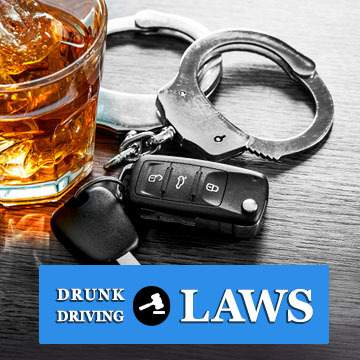 The state of Washington considers driving and drinking to be a serious offense, and punishes offenders with fines, restrictions, mandatory classes, and potential jail time. Learn what you need to know here. 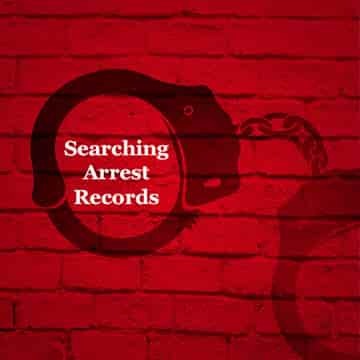 An arrest record serves as the first piece of evidence presented when a person is arrested by a police agency. They cannot be changed or altered after creation. 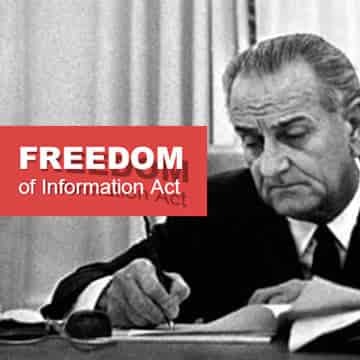 Washington supports the national Freedom of Information Act with its own stateside law. Here’s how the FOIA affect you.